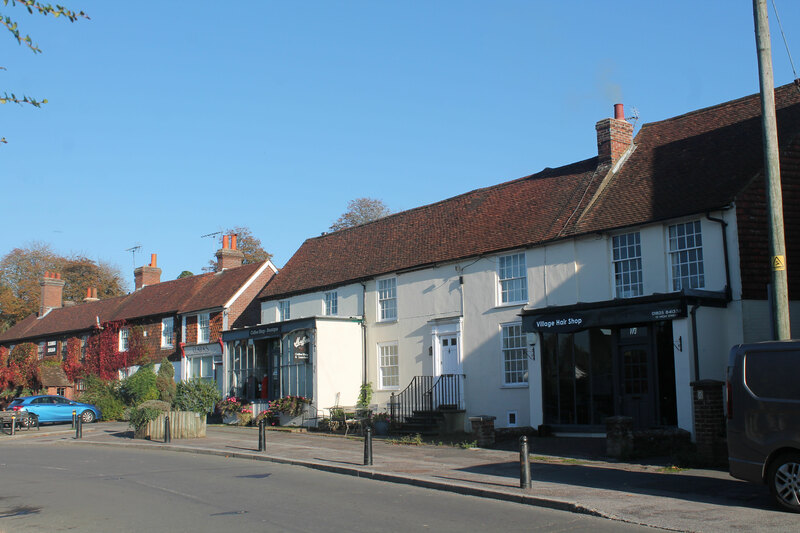 We are a community-led organisation seeking to develop innovative, affordable housing to be held in perpetuity for the people of the parish of East Hoathly with Halland. Our aim is to create an exemplar zero-carbon housing development in keeping with the historical heritage, local landscape and vibrant community fabric of the parish. With shared values of community, companionship and ecological responsibility at its heart, the Community Land Trust will create high-quality sustainable homes within a financially empowering model. This ensures a future-proof legacy of affordable homes for those who can demonstrate an ongoing link to the local area, but who may not be able to otherwise afford a property in the local area, young families, downsizers, co-housers, alongside the provision of work-space appropriate to the heritage of the parish. We are the Steering Group forming the East Hoathly With Halland Community Land Trust.